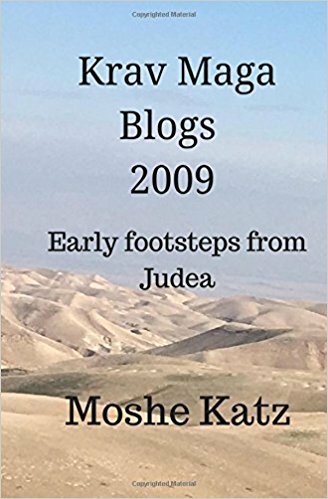 Krav Maga Blogs - 2009, Early Footsteps from Judea, "My steps begin in Judea, my home, my ancestral home. My Krav Maga travels take me around the world but I always return home to Judea, to Israel. This book records my thoughts and observations as I travel both physically and spiritually. The lessons are universal and as such nearly each blog entry is someone's favorite as he feels it was written specifically for him and his current situation. My hope is that my words will help others along their own personal journeys through time and space. In my book Lose Fat by Reducing Stress , there are systematic methods that ensures you lose weight. Women always strive for the perfect body, even if they have a great physique. 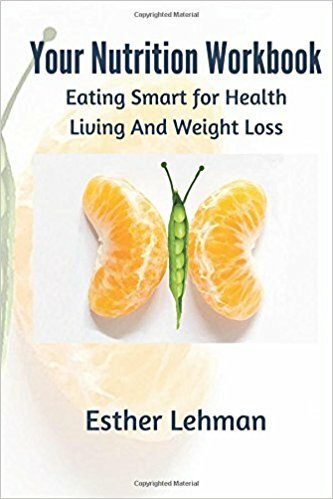 This book is for you if you want to lose weight, weight loss for women and men who want to lose belly fat,learn to lose fat build muscle and change your body composition.Most women feel the perfect body is petite, slim, and fit. Women are always struggling with their body image, and find it hard understanding themselves. Weight loss will ensure that you have more confidence in yourself, this is what makes women and men more attractive. Staying healthy and active, by maintaining a healthy weight range is the recipe for youth.Bodies comes in many shapes and sizes, how would you define the perfect body for you?Staying motivated to lose weight, maintaining motivation and remaining emotionally strong and focused on your goal. Stress was likely to have caused the weight gain in the first place, if the problem is not resolved, the weight gain will continue regardless of the diet and exercise routines. Weight loss motivation helps you stick to your goals and you will get through and succeed. The worse thing is to give up because you have not seen results yet. In my book, the 10 best ways to start losing weight you will be motivated to start setting yourself up for success simply by preparing yourself for your weight loss goals.Being overweight or obese is a nightmare, and a plague for men and women of this century. We are constantly assured by others who are not overweight, that size doesn’t matter, and we should all be happy with our bodies. But we know that the true reality is that size does matter.Why are we always told its ok to be fat by thin people? Nobody likes being fat, and nobody enjoys being antagonized with fake niceties. Maybe our friends and family mean well and don’t want us to feel bad or uncomfortable with our bodies, but we do.We have many excuses for being overweight, our daily lives in this century is brutal. We are bombarded constantly with many stresses, ranging from financial to emotional. I believe that taking responsibility for our financial and emotional situations eases the path of our ability to live stress free and focus on a healthy lifestyle. In this workbook, learn about BMI, Calories and Nutrition and more… Write down and record your progress using the worksheets. You will learn methods that are much simpler than you think to implement, together with commitment and determination, you will succeed. Many times, we fear exactly the things we crave for; our minds form a mental barrier which we must break through and focus on our goal. Moshe is the CEO and head instructor of Israeli Krav International. A prolific writer and teacher he has taught all over the world and appeared in numerous magazines, TV and radio shows. "Moshe Katz is a high ranking Krav Maga instructor and found of Israeli Krav International (IKI). He is a graduate of UCLA, Bernard Baruch College, and Wingate Institute. He has spent many years in Yeshivoth/Rabbinical colleges. 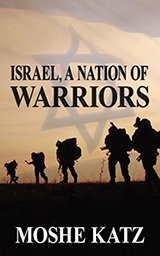 He brings his knowledge of Jewish history and culture, martial arts training, and education to form these unique books. Moshe lives in Maaleh Adumim, Israel, and conducts Krav Maga seminars throughout the world. He is also creator of the famed and often imitated Krav Maga Tour and Train Israel Experience. My name is Esther Lehman. I live in Maaleh Adumim, just outside Jerusalem, Israel. I am a personal trainer and a holistic nutritionist. I studied exercise physiology at the Wingate Institute for physical education and sports in Israel. I studied naturopathy at the Bina Academy, Jerusalem, Israel. I hold the rank of black belt third dan in Krav Maga. I teach a wide range of exercise and fitness classes such as Pilates, body sculpting, aerobics, aqua and Krav Maga. I have more than 20 years experience in the field working with thousands of clients and helping them achieve their health and fitness goals. I have comprised step by step methods for you to take accountability of your current lifestyle. Learn steps to take to jump-start and motivate yourself and take control of your health and weight loss. I am also the CEO Holy Land Oils because of my passion for aromatherapy, I love oils, balms and creams of which I have made many combinations at my home in Israel. It pleases me that people enjoy my blend of ingredients and benefit from their healing, soothing and holistic properties. Olive oil is a very rich oil with many healing therapeutic properties, emotionally, spiritually and physically.